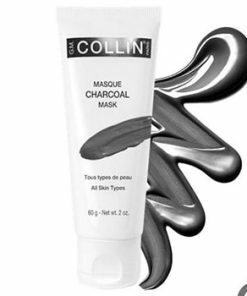 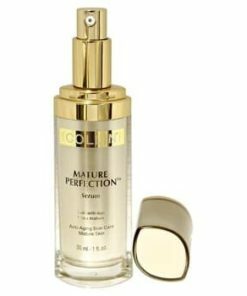 Introduce your complexion to true multitasking perfection. 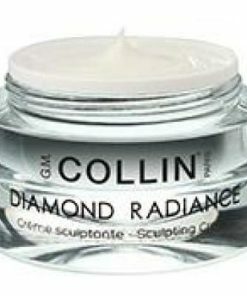 Upon application, G.M. 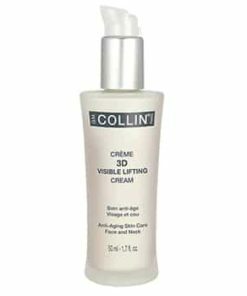 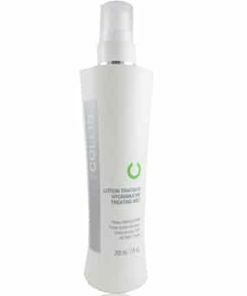 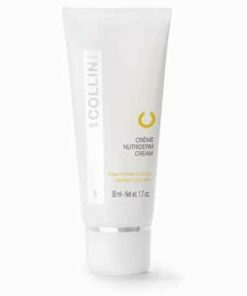 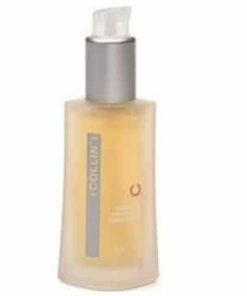 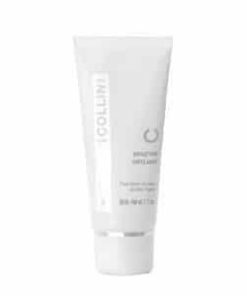 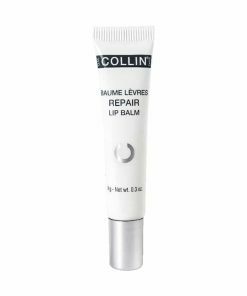 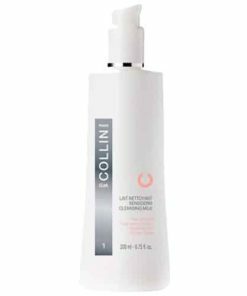 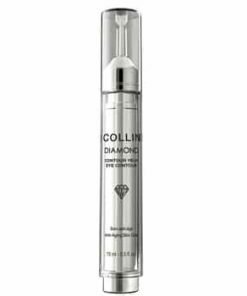 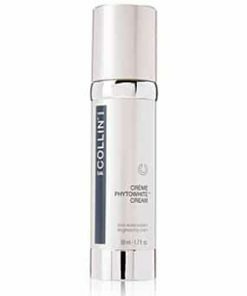 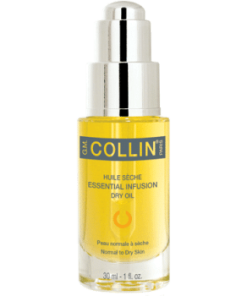 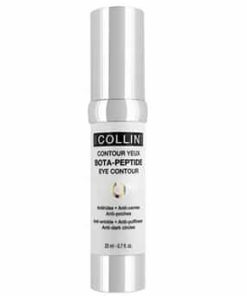 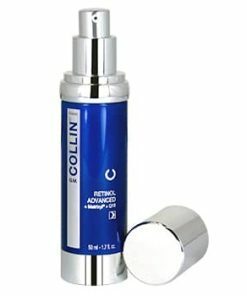 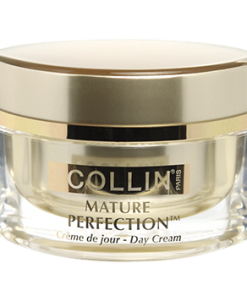 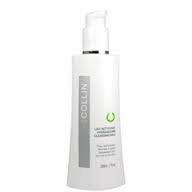 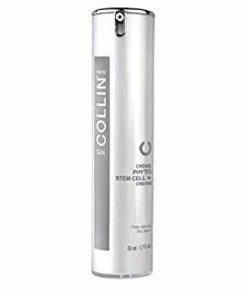 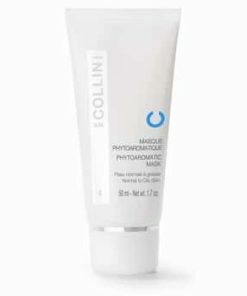 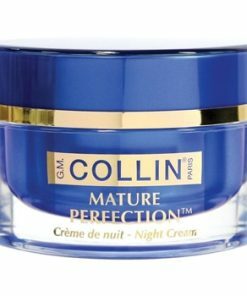 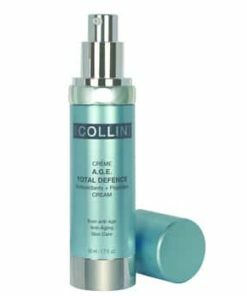 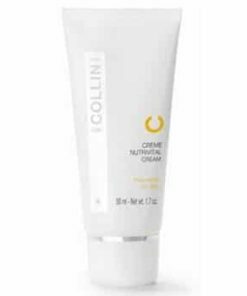 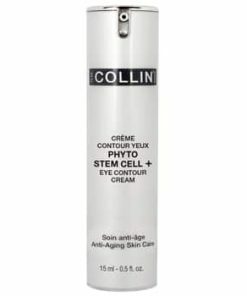 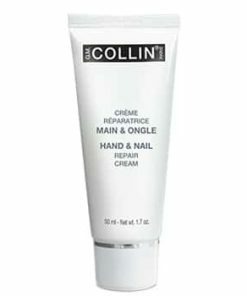 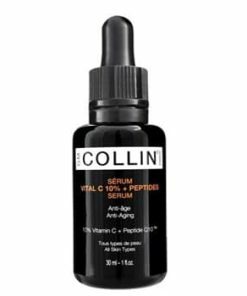 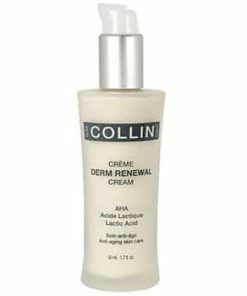 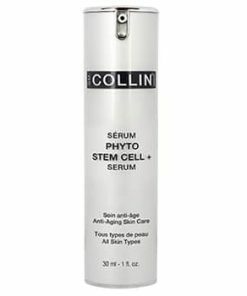 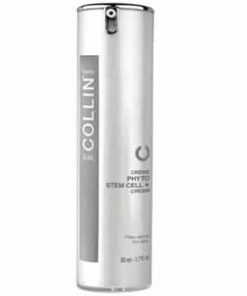 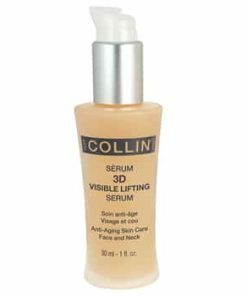 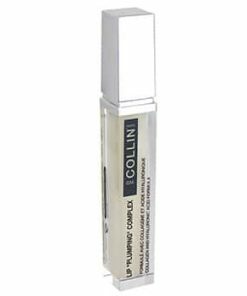 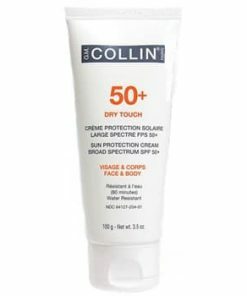 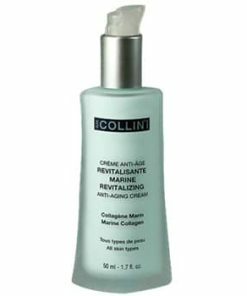 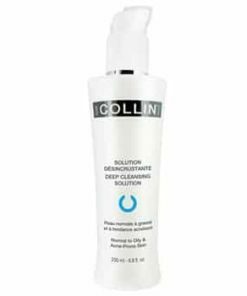 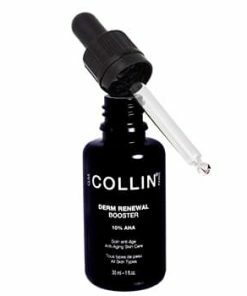 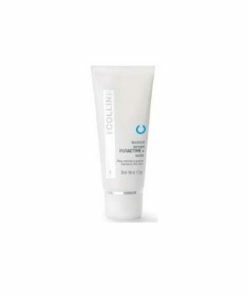 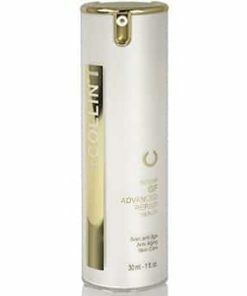 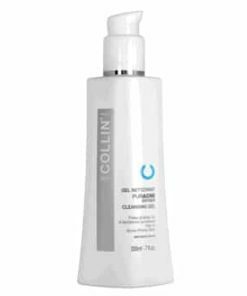 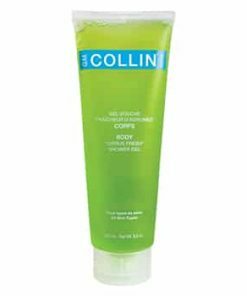 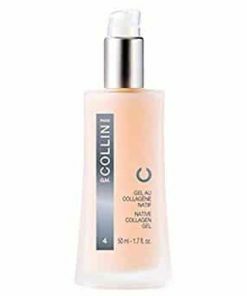 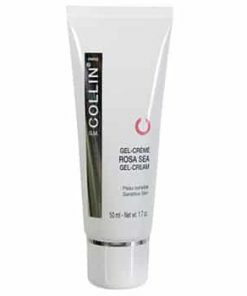 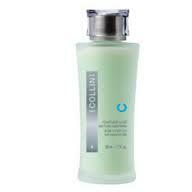 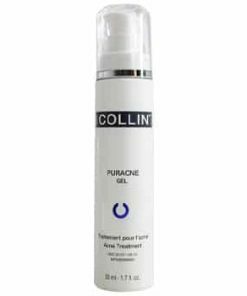 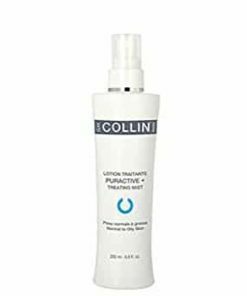 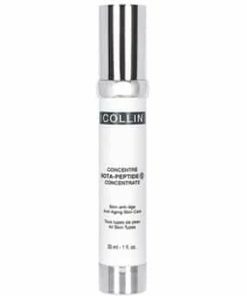 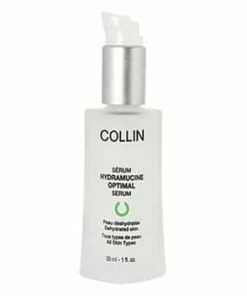 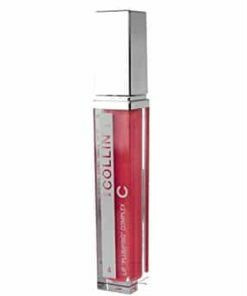 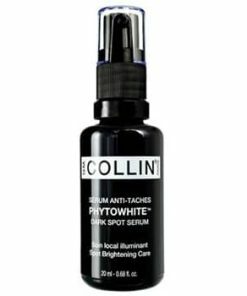 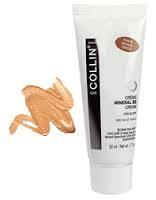 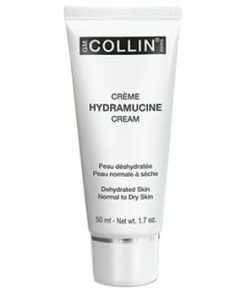 Collin Mineral BB Cream SPF25 instantly improves tone, conceals, corrects and safeguards the skin. 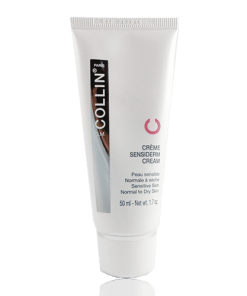 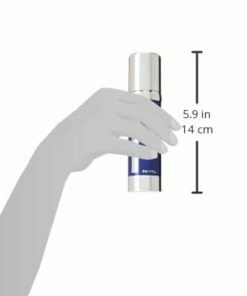 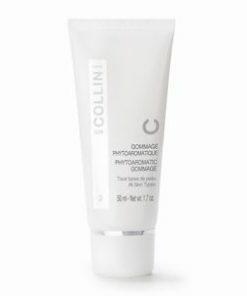 This multipurpose cream provides the added bonus of moisturizing the skin while functioning as the ideal primer, foundation and broad-spectrum sun protectant. 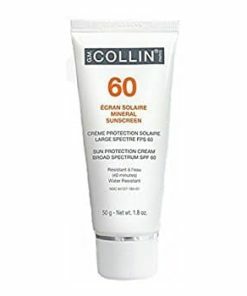 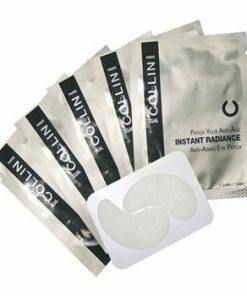 The SPF 25 rating guards skin from sunburn and helps to prevent the telltale signals of early aging. 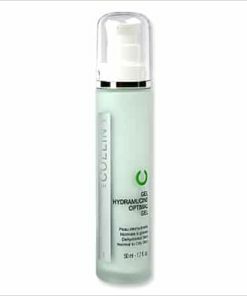 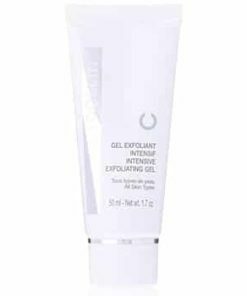 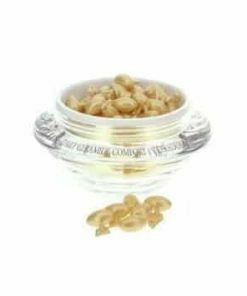 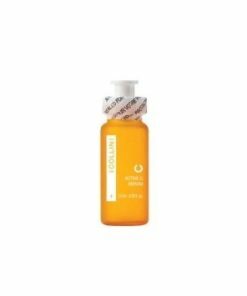 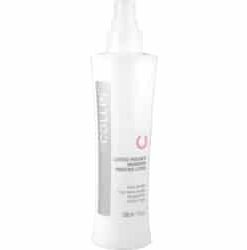 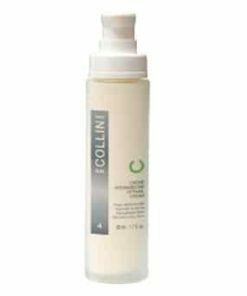 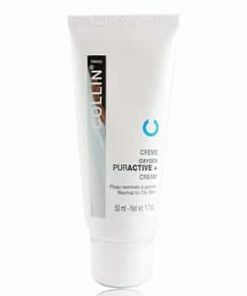 Silky silicones provide an immediate smoothing of skin’s surface.